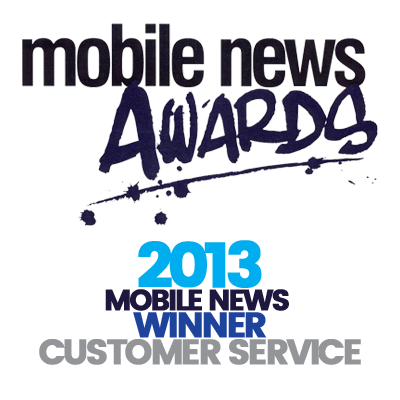 Uplands Mobiles Ltd is a leading managed service provider serving our customers for the last 40 years. Hosted, Cloud and IT Services with a ‘mobile first’ approach. 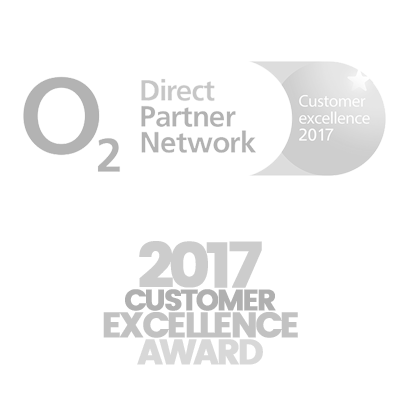 As an O2 Direct Partner and the O2 Customer Experience Partner of the Year winner, we help you manage your business Unified Communications needs. IT support that takes the pressure off of you, enabling you to focus on what really matters. 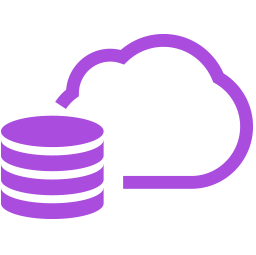 From technical support to storage and security, through to web design and mobile app design, we have the service for you. We appreciate that every business and project is unique, that’s why we tailor our support packages to suit your requirements. 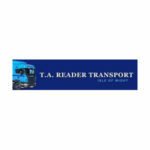 And it’s all delivered by our Trained Specialists which offer a full end-to-end service. Tailored IT Support packages to suit your business requirements. 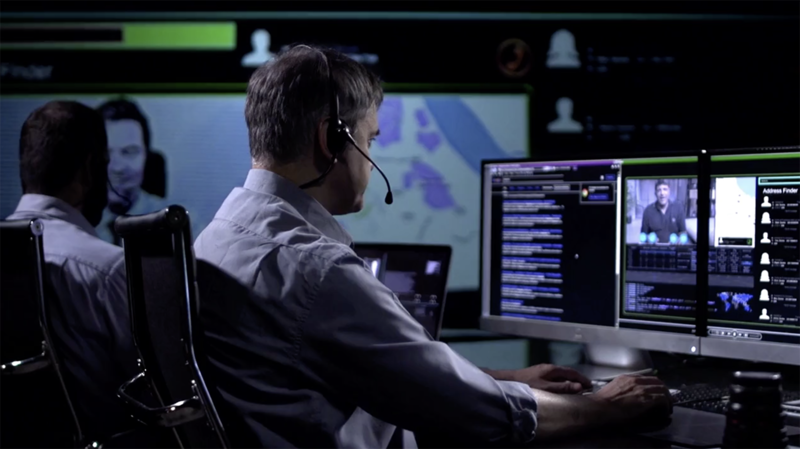 Your entire IT infrastructure looked after by one point of contact. 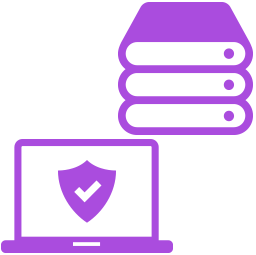 Whether you require PC & Mac Support, Server Maintenance or Backup Services. We can deliver. Data storage solutions bespoke to your requirements. Stored either in the cloud or on premise. 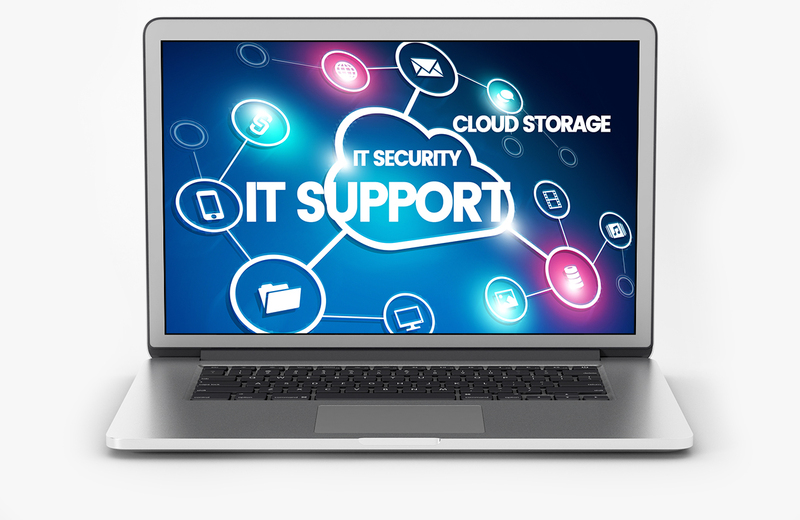 All backed up and protected up by our expert security systems ensuring your all-important data is never compromised. Exceptional web and app design with your users in mind. 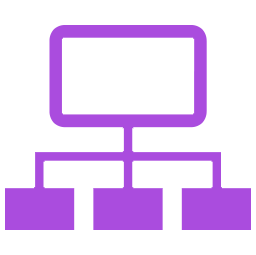 From conceptualization and building, right through to hosting and domain names. We have the bespoke package for you. Tailored to your exact requirements. Disaster recovery is there to ensure your business operations are not at risk from things like cyberattacks, equipment failures, or natural disasters. Disaster Recovery means your business will be able to function, no matter what the circumstance. Why leave things to chance? Uplands is a leading managed service provider with 40 years experience. An O2 Direct Partner and the O2 Customer Experience Partner of the Year winner, we help you manage your business Unified Communications needs. The best cloud apps for your business. Uplands is an O2 Direct Partner with 40 years’ experience, whatever your business need we have a wide range of exclusive business tariffs tailored for you. 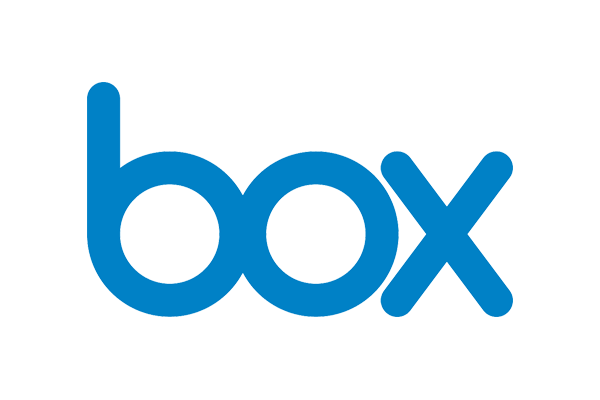 BOX allows businesses of all sizes to share and securely store content online. 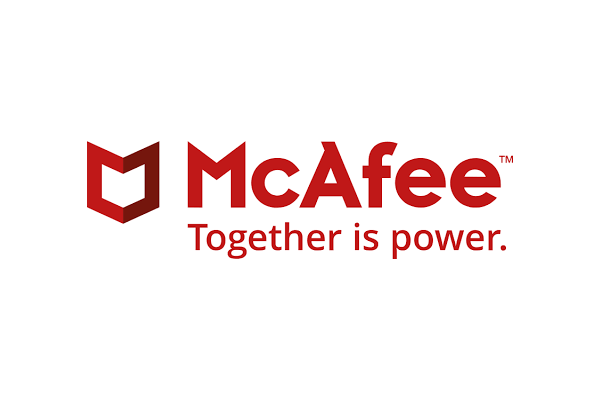 Built specifically for businesses, it’s a highly secure app that allows you to see, track and control all your documents, all the time on any device & virtually anywhere. 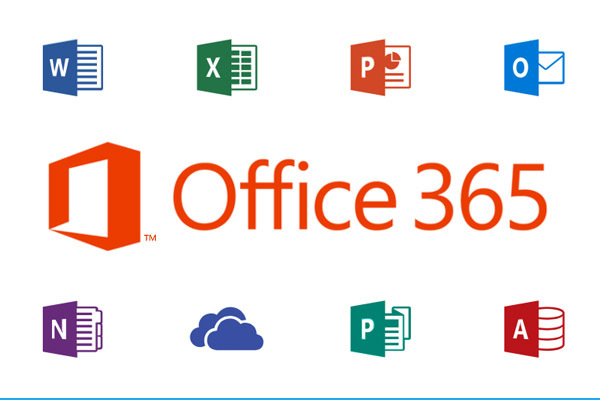 Get the most up-to-date Office applications on demand with easy-access, on any internet-connected device. So the latest software, business-grade email, diary management, document sharing, all with no hidden costs. 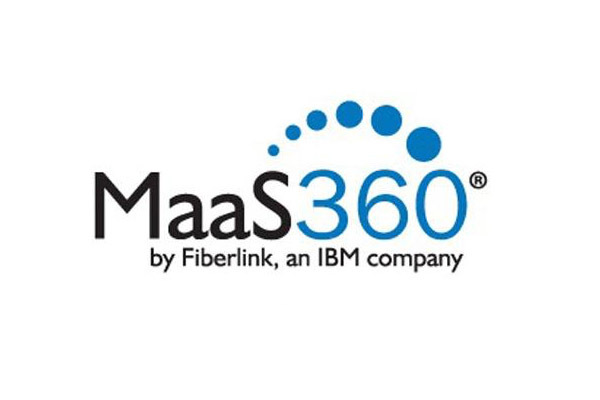 MaaS360 is an easy-to-use mobile device management (MDM) platform that gives you a powerful suite of tools to handle the management and security of all of your mobile devices – all from one single screen. We’ll help you get more from your IT support… Call our experts today! 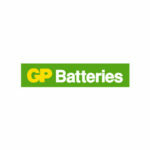 The latest products from the leading manufacturers. Carefully selected for their functionality, reliability and performance from leading manufacturers. 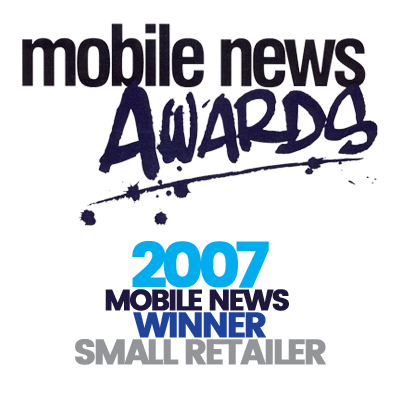 Uplands Mobiles have been looking after our account with O2 for the last thirteen or fourteen years and we have never had a problem or question that couldn’t be rectified. 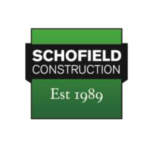 The service we receive from our account manager is second to none, polite friendly and informative, always keeping us informed of any changes that may be beneficial to ourselves. Communication between ourselves is always very simple either a phone call or an email, both of which are answered promptly. We are a dynamic and expanding company, therefore we chose to partner with Uplands for our mobile communications. They take the time to truly understand our business. The result of this is a flexible and scalable solution, that grows with our business, and a best in-class customer experience from our dedicated account manager. We would like to take this opportunity to say the level of customer service received from Uplands Mobiles Ltd over the many years we have dealt with the Company has been second to none. Just recently we had an issue and despite it being with a PAYG handset and not a contract phone we received very prompt help and advice which resolved the problem. 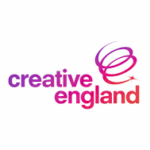 Creative England has contracted with Uplands for the past 6 years. 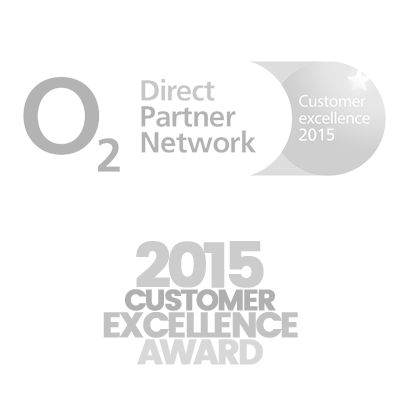 From the first day we were given a dedicated Account Manager for our contract with 02. Janine Gudgeon and her colleagues at Uplands have impeccable customer service skills. Every email comes with an immediate response and Uplands always provide a solution to any issues. 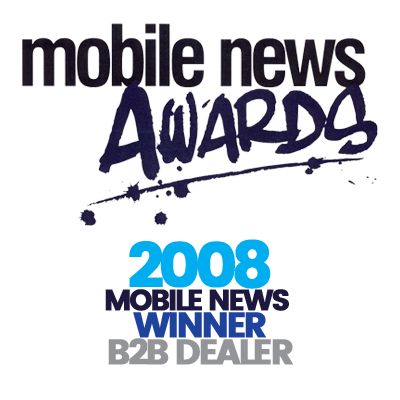 Having the facility to manage our mobile account, without relentless calls to 02 call centres, really does make the world of difference to the smooth operations of Creative England. In my opinion, Uplands fully deserve an award for their customer service and I would strongly recommend them to any company.